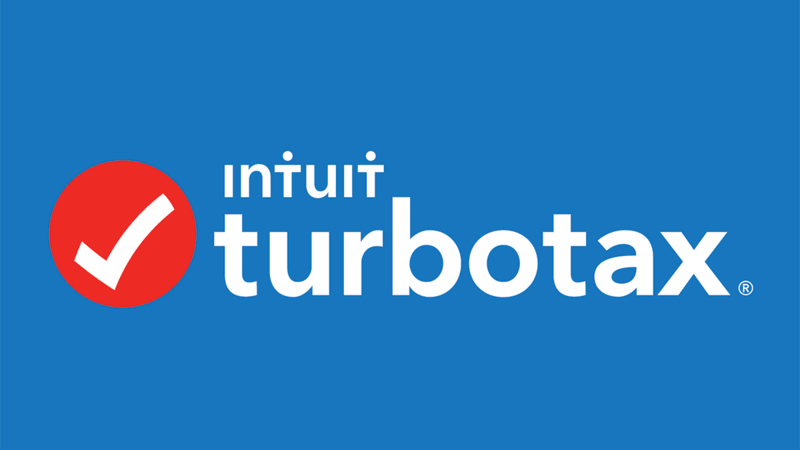 TurboTax NEW: Free tax return software (web) from TurboTax. 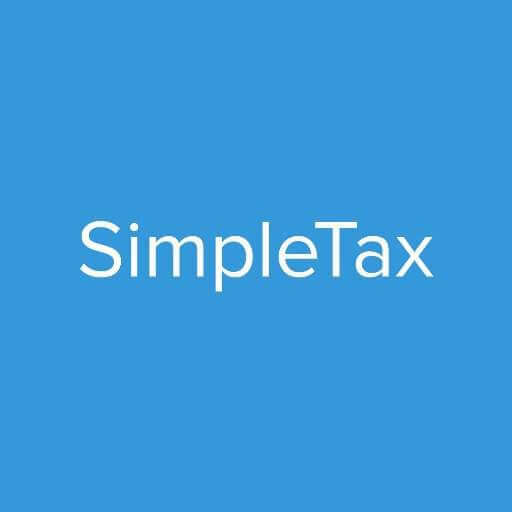 File your income taxes in Canada for free. No Limits. No Donation Required. $0 Fees. 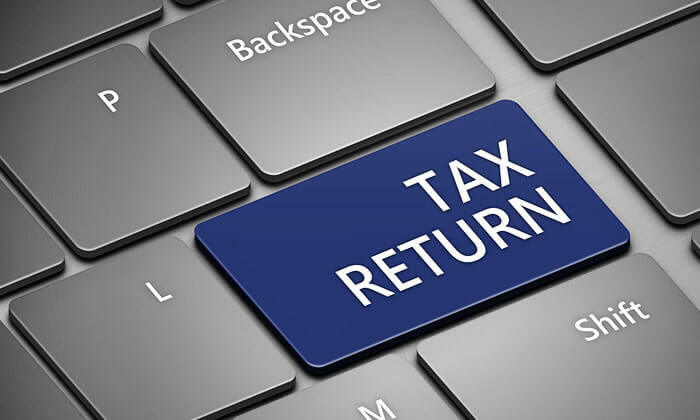 Turbotax will maximize your return, and you will get your refund in as little as 8 Days.